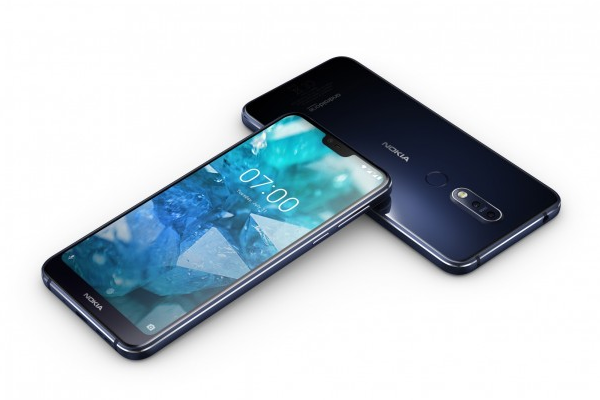 NOKIA 7.1 with 5.84" FHD+ HDR PureDisplay and Snapdragon 636 launched. HMD Global today announced Nokia 7.1 - the first smartphone to come with PureDisplay screen technology, which will take your viewing experience to the next level due to its high contrast ratio, greater clarity and enhanced colours. The Nokia 7.1's HDR display offers an advanced imaging experience powered by a dual rear depth sensing camera with two phase detection and ZEISS Optics.